From the last few months, Google has been actively fulfilling the Indian user's needs by providing the useful apps like Tez for payments, Neighbourly for neighborhood queries/answers, Areo for ordering food and lite versions for different apps like Youtube, Search etc. The latest app that will be added in the list is Blog Compass which will be a very handy and useful app for Indian bloggers. If you are a blogger you already know running a blog is not an easy task. Along with writing useful content a blogger has to track his visitors, keep visitors engaged, target right keywords and not to mention finding new topics for writing. Blog Compass is going to really help with all these needs as it will be a one-stop solution for all the needs of a blogger. Now let's move on to Blog Compass and its features. What is Blog Compass and How does it work? 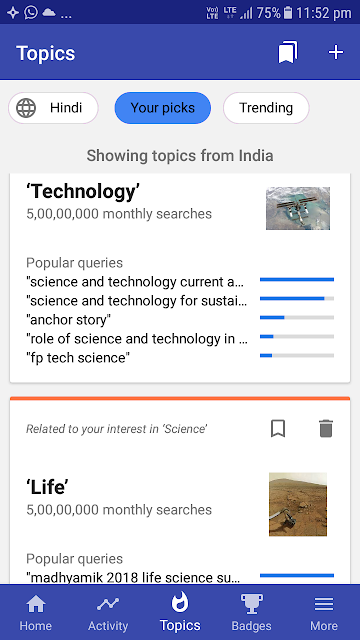 Blog Compass is an app launched by Google for serving the needs of Indian bloggers. It is currently in its beta phase and supports both English and Hindi language. At the moment it is only available for Android users and can be easily integrated with WordPress or Blogger.com, most popular blogging platforms in India. However, WordPress users need to install the Jetpack plugin for the successful integration. You can also connect your google analytics and search console account with this app so that you can access all the data like the number of visitors, traffic sources, the demographic location of the visitors, search queries etc. directly from the Blog Compass app. The Blog Compass app will also help bloggers in finding new topics for their next article. Bloggers just need to fill up to 5 categories that they blog about and the app will do the rest by suggesting topics based on the history of the blog posts by the blogger and trending searches within the categories selected by the blogger. This feature has already been tested by the Google and is proved to help bloggers post more often than before. Is Blog Compass app worth it? As the app stated, it is aiming to empower the independent bloggers of India so that they can voice their opinions from this informed platform. The worthiness of the app depends upon the needs of the individuals itself. 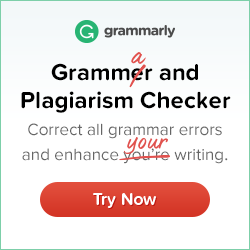 If you are already an established blogger and know all the in's and out's, it may be not for you. On the other hand, there are many new bloggers that are struggling to cope up with the different aspects of blogging whether it is to write content, promote their blog, finding right keywords or topics etc. Blog Compass is definitely a must-have app for new bloggers as it is a one-stop solution for all their blogging needs. As the app is in beta phase at the moment, it is the right time for the users to download it start using it and then based on their experience can suggest improvements, bug fixes, and new features. Google will definitely consider the user's requests as it is the sole purpose of the Blog Compass app. Google has plans to expand this app to more countries, blogging platforms and languages if it becomes a success. So, don't get disheartened if it is currently not available for you, soon it will. Please use the comment box below for any query, opinion etc. Thank you for reading. Have a nice day. My name is Mandeep Singh and i am the owner of Full Time Work From Home. In 2015 i heard about online earning opportunities and then i tried many of them but most of them turned out to be scams. I have created Full Time Work From Home to share my experience with all of you so that you can avoid scam sites and only work with the legit ones. InstaGC - How does it work? 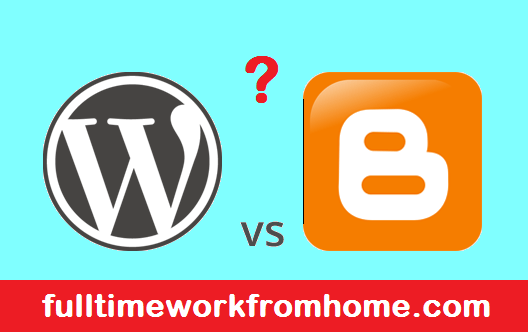 Blogger vs WordPress - which plaform is better?